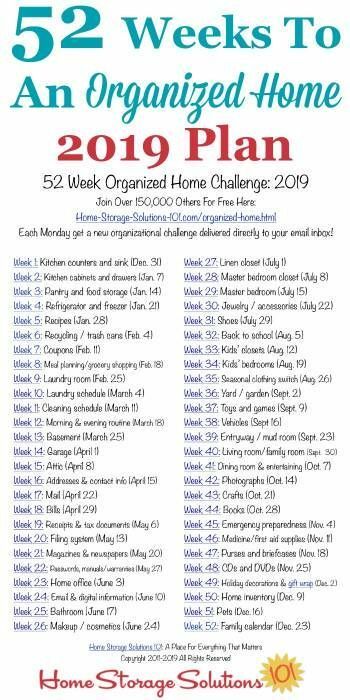 Lists are inspiring, motivating, and make everything you need to accomplish seem more “doable.” Find a great list online, or create your own list and become active with your goals. It is always satisfying to cross off each goal as you accomplish it. The latest trend has hit the world hard, and countless people are decluttering after learning about the KonMari Method. In Marie Kondo’s books, Spark Joy and The Life-Changing Magic of Tidying, she describes a very unique approach to getting rid of things you don’t need and organizing everything in your home that sparks joy. You can also catch her new hit Netflix series before testing the KonMari method out for yourself. With properly designed closets, you can make the best use of the storage space in your home. 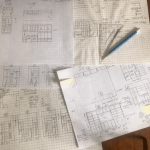 Efficient storage spaces are essential, especially if you hope to apply the KonMari Method. 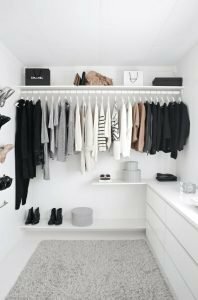 Customizing your closets essentially creates the compartmentalized spaces for each item you need to store. You will have already equipped your space with a built-in version of the KonMari shoebox system. 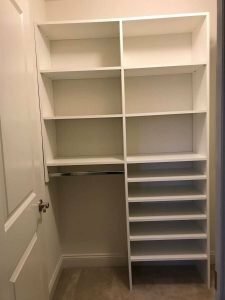 Take a look at some of these beautifully arranged closets, designed by My Custom Closet to give the users perfectly designated storage space for all of the things that spark joy. Marie Kondo’s approach is likely to continue as an influential trend as Americans find comfort in her teachings. Ready to simplify your life? 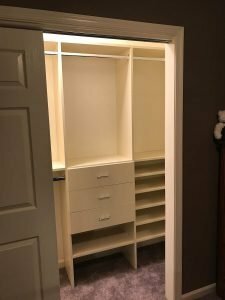 Contact My Custom Closet to get a custom closet design that will help keep you organized and clutter-free! 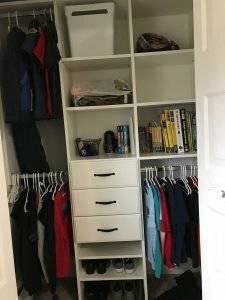 Fast, friendly, great quality and affordable custom closets. Would highly recommend to everyone.